The results will also be the first since founder Nandan Nilekani’s return to the helm of the homegrown technology giant. Mumbai: After the controversial exit of its former chief operating officer (CEO) Vishal Sikka, all eyes will be on Infosys, as it declares its earnings for the quarter ended September. The results will also be the first since founder and former CEO Nandan Nilekani’s return to the helm of the homegrown technology giant, which was rocked by corporate turbulence in the last few months. 1. Results: Analysts expect the quarter to have augured well for Infosys. According to a CNBC poll, profit for the quarter is expected to be at Rs 3,496 crore against Rs 3,483 crore in previous quarter. 2. Fresh strategy: With Aadhaar man Nilekani’s return to the company, analysts expect some reforms in the strategy of the company. “I have come in to focus on the future of the company, I have come in to take the company forward and deal with its challenges,” Nilekani had told investors back in August. 3. Guidance and engaging the current stakeholders: Nilekani must address all second-thoughts among stakeholders to ensure their support to move the company ahead. 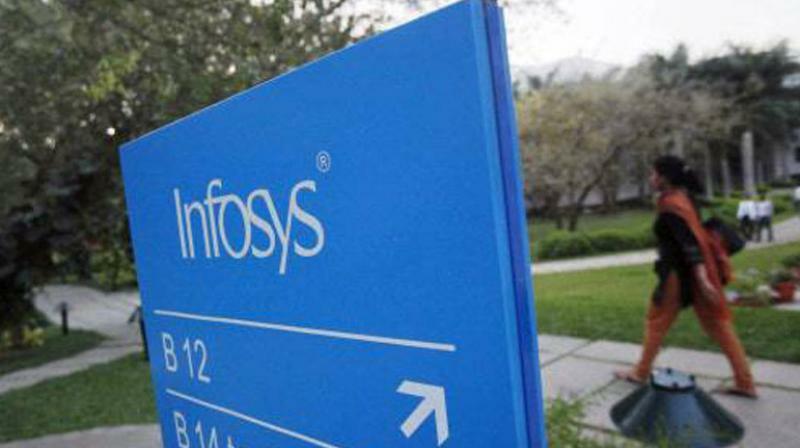 "The Infosys Board has two key issues to manage currently -- one, ensuring stability by way of managing stakeholder sentiment and two, offering visibility by way of sharing concrete guidance," Greyhound Knowledge Group CEO and Chief Analyst Sanchit Vir Gogia had told PTI. 4. Re-instatement of CLIFE: Infosys is not just one of the biggest IT companies in India but also revolutionised worth ethics and corporate values in the Indian context. Infosys’ original set of values – CLIFE, that is -- client value, leadership by example, integrity & transparency, fairness, and excellence is expected to be restored. 5. Return of the traditional: Under Sikka, the company had been investing in new technologies like automation, AI, cloud, etc, to keep up with the changing industry needs. According to TOI, Nilekani recognises the potential of “traditional applications development & maintenance space, which still forms the bulk of the company's business”.